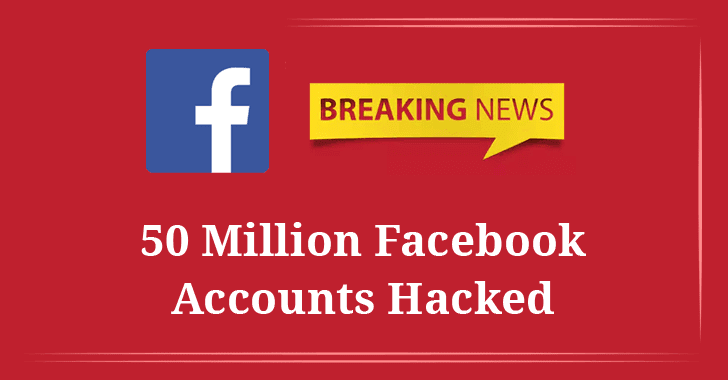 UPDATE: 10 Important Updates You Need To Know About the Latest Facebook Hacking Incident. 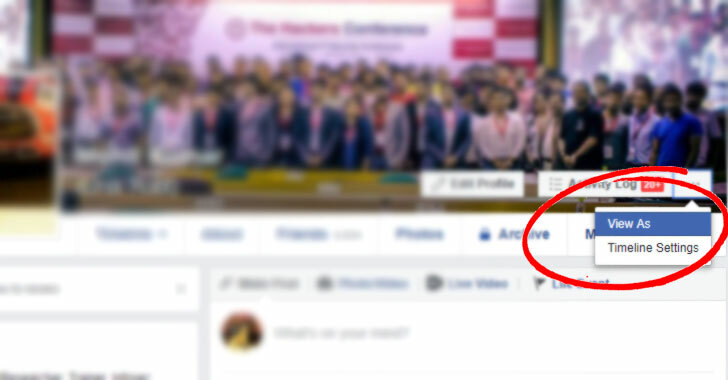 The vulnerability, whose technical details has yet not been disclosed and now patched by Facebook, resided in the "View As" feature—an option that allows users to find out what other Facebook users would see if they visit your profile. The "View as" feature has also temporarily been disabled, at the time of writing. Facebook has also notified law enforcement officials of the security breach.